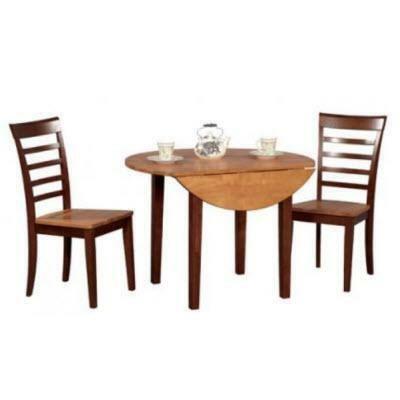 Winners Only Dinette Set tableFarmhouse in Fruitwood. 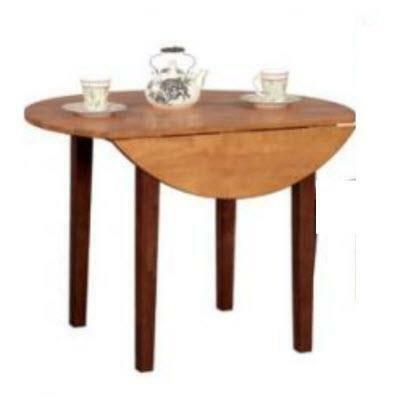 DF24242F/DF2551F 42" Contemporary Leg Table w/2-8" Leaves. Additional Information 42" Contemporary Leg Table w/2-8" Leaves.